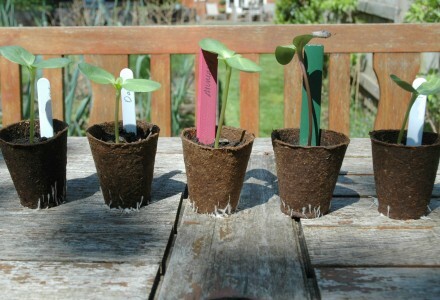 ..and so the annual Garden Posts Sunflower growing competition commences. Who will grow the tallest Sunflower this year? Hi Monty! I’m planting Sunflowers on my balcony in Kampala, Uganda! I may have put a few to many in my pots…. Your Sunflowers do look fantastic though. 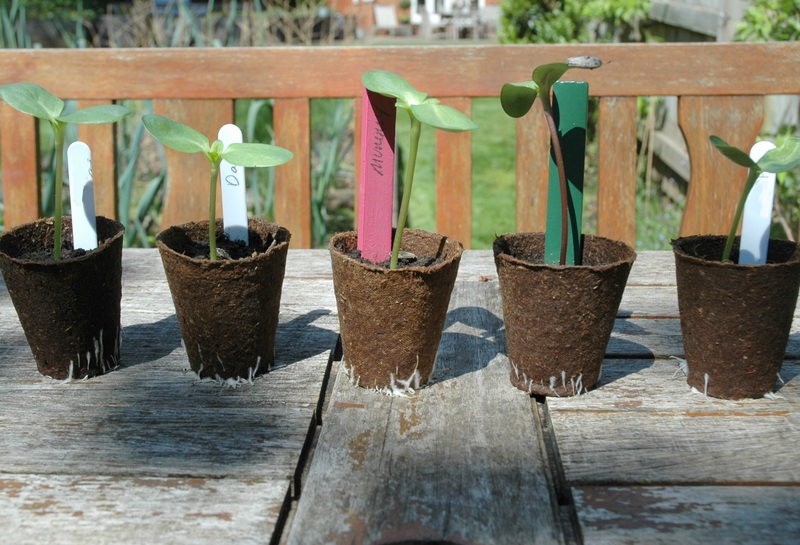 We’ve just sown some here at Garden Posts in England and they’re doing really well so far. We’re hoping for at least 4 meters this year. We’d love to see more photos of yours as they grow.